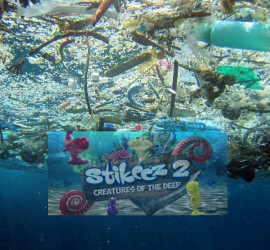 Can we DO anything about Stikeez 2? This entry was posted in Eco Lifestyle and tagged consumer power corporate responsibility pick n pay stikeez zero waste on October 31, 2016 by Rhian. 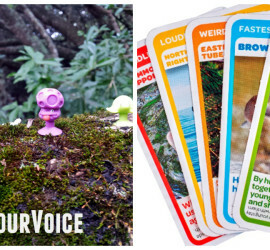 This entry was posted in Eco Lifestyle and tagged consumer power Eco Atlas future beautiful pick n pay plastic free july positive change recycle reuse stikeez super animals on July 25, 2016 by Rhian.